Happy Valentine's Day! To celebrate, we're offering 15% off lip augmentation in London and Kent with Teosyal® KISS, a hyaluronic acid filler designed to give you the perfect pout. As our lips tend to become thinner as we age, Teosyal® KISS is the perfect way to restore the natural contour of your lips. 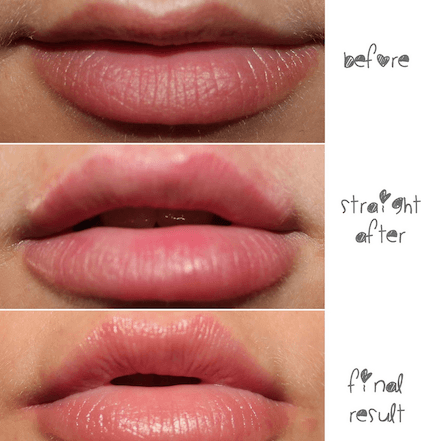 Moreover, if you've always been dissatisfied with the shape and/or volume of the upper and lower lips, it's also a great method to create a beautiful pout that you've never had before. Since love is in the air, consider undergoing Teosyal® Kiss lip augmentation in London and Kent with bea Skin Clinic's experienced practitioners. We offer three types of natural lip enhancement, Cupid Lips, Essex Lips and Paris Lips, and we can also customise the procedure to your specific requirements. Lip augmentation at bea Skin Clinic involves filling the soft tissues with hyaluronic acid-based Teosyal® KISS, a substance which exists naturally in the human body. Most people experience little to no pain during the process, as we use a special technique involving fine needles and local anesthetic to minimise this. Any mild discomfort is soothed with lidocaine numbing cream prior to the procedure, ensuring that you'll feel no sharp insertions. Teosyal® KISS dermal filler injections don't disrupt your daily routine. In some cases, the lips may itch or appear red and slightly swollen straight after treatment. This is a normal reaction and you will recover within 14 days. After that, your enhanced lips will last for up to 12 months! 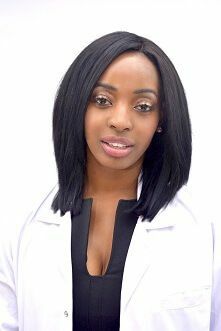 For a natural look, see our blogger Nicola’s gorgeous results! Make this Valentine's Day a special one; contact us to arrange your Teosyal® KISS lip augmentation appointment today. Remember to book before 14th February to qualify for your 15% discount!